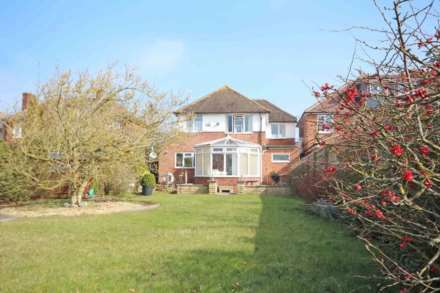 Ideal for the growing family, this traditional bay fronted 1930s house is in one of Wallingfords most sought after locations. 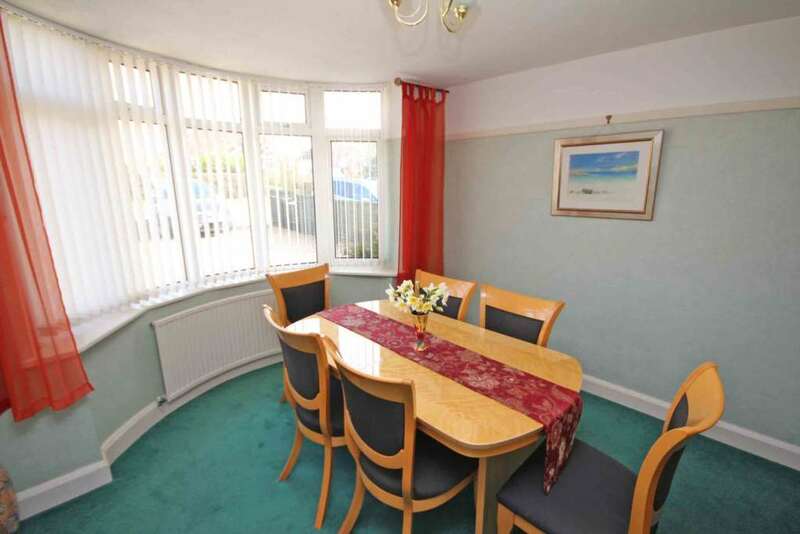 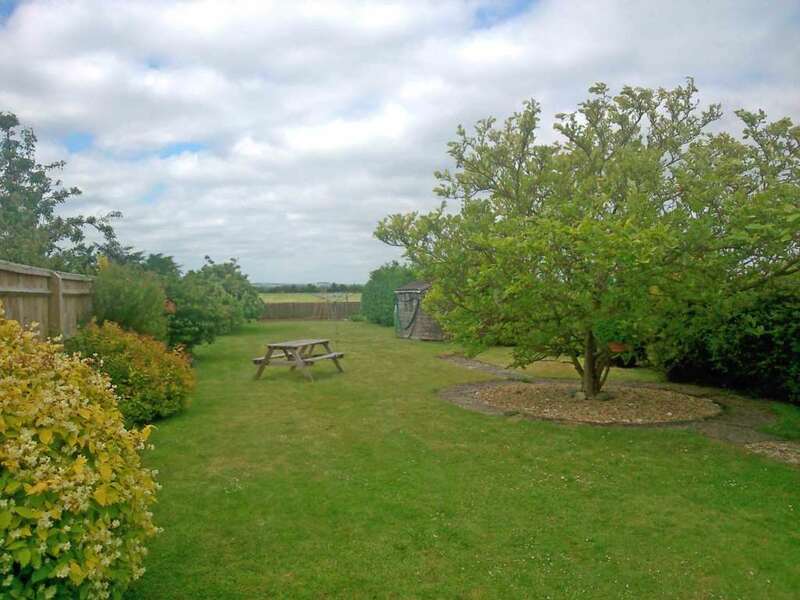 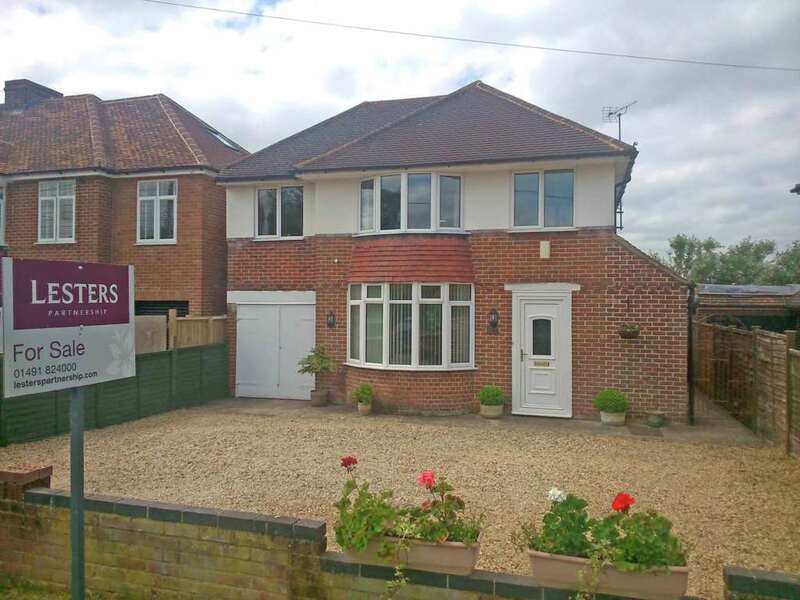 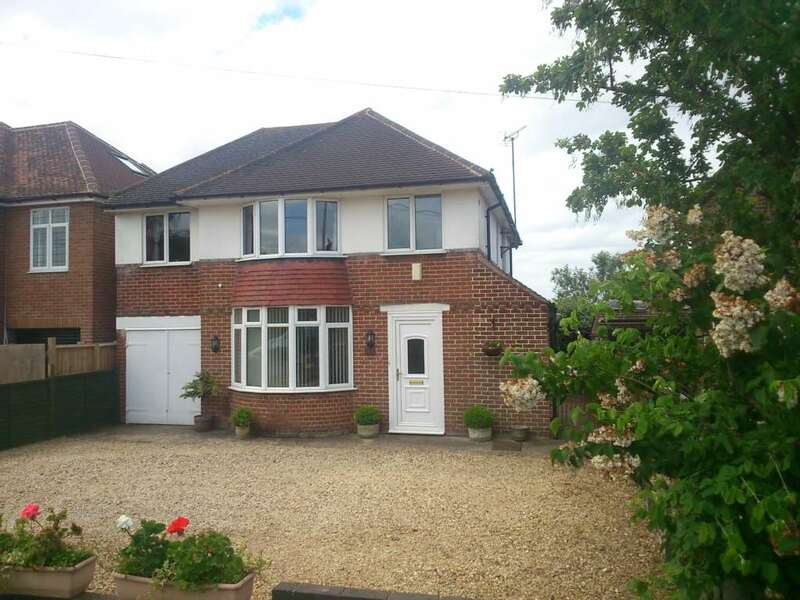 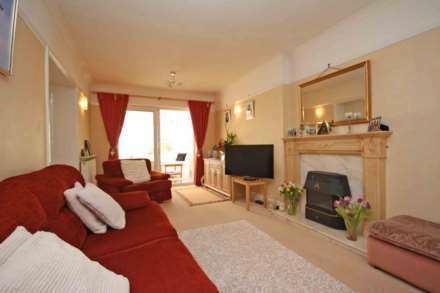 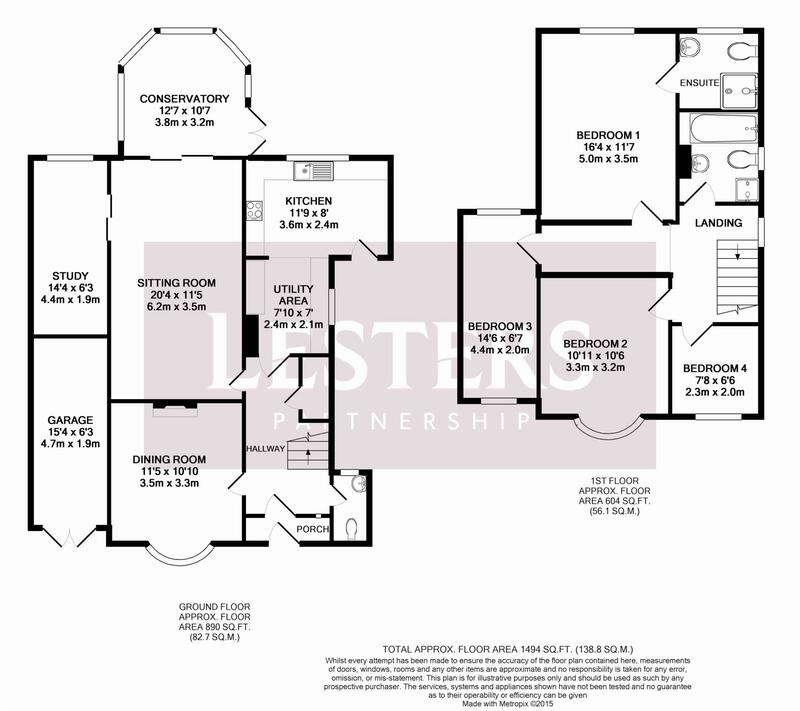 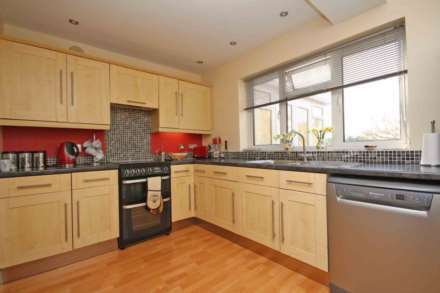 Extended and modernised with light and airy accommodation together with a large garden plot and plenty of parking. 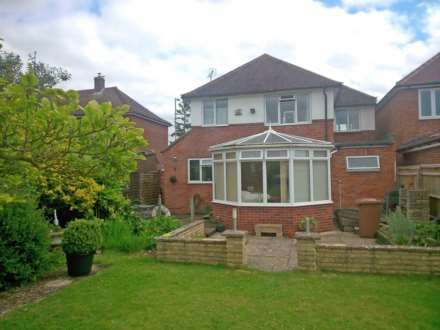 There is scope for further extension subject to planning permission. 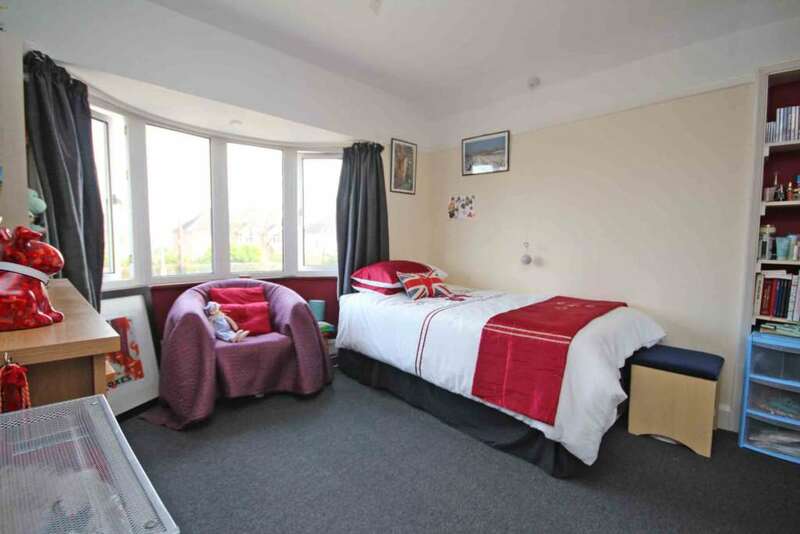 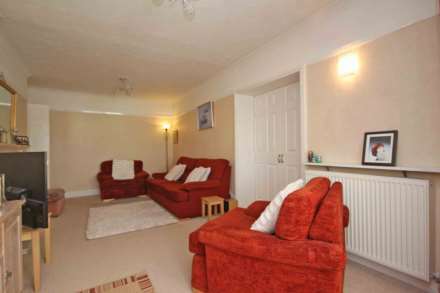 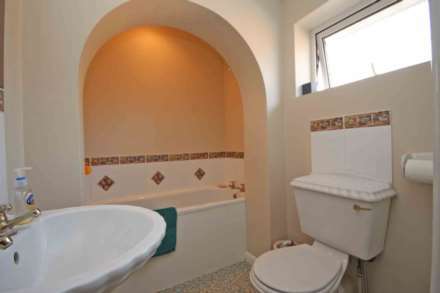 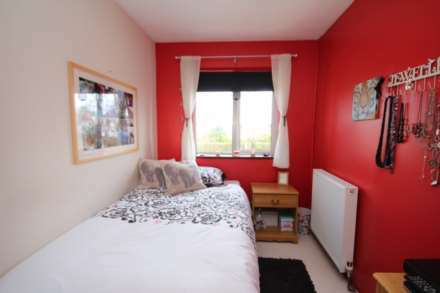 Approached through an entrance porch into the entrance hall with a downstairs cloakroom/wc. The dining room features a large bay window to the front. 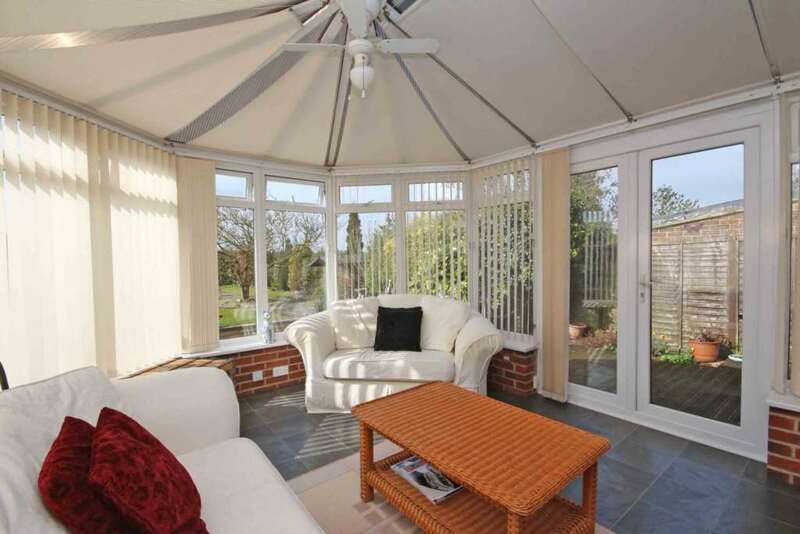 The 20`4" sitting room has been extended to the rear and has sliding doors leading into the south/west facing double glazed conservatory giving lovely views over the garden. 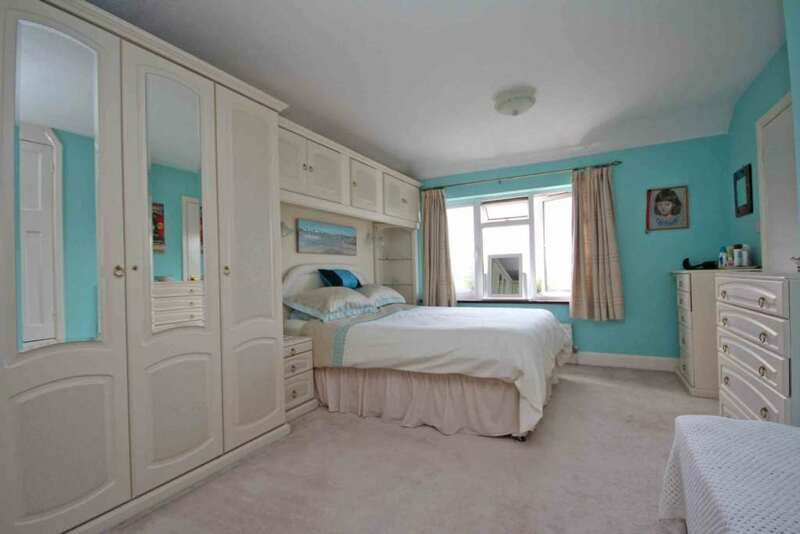 From the sitting room there are sliding doors to the 14`4" study/playroom. 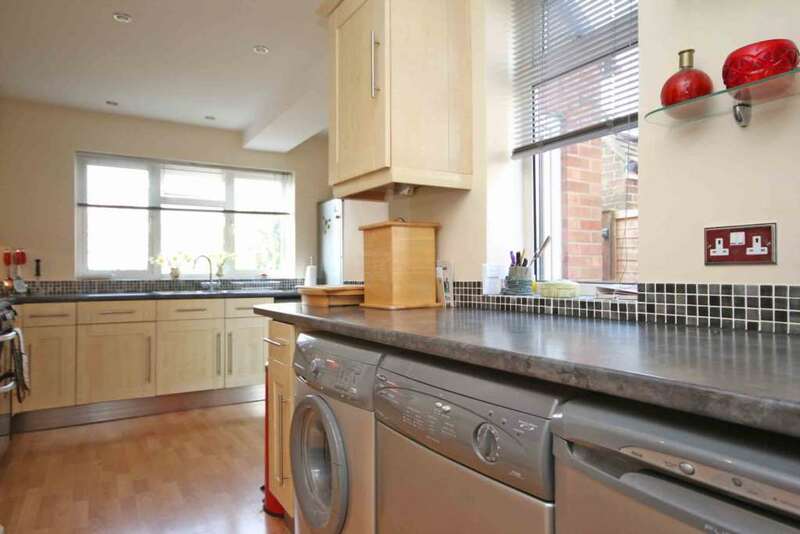 The kitchen has been extended and refitted with wall and base cabinets, the original kitchen area of the 1930s house now provides a useful utility area with further storage and space for appliances. On the first floor from the long landing there is a master bedroom with built in wardrobes and an ensuite shower room, both with excellent views over the rear garden, a second double bedroom with bay window, bedroom 3 has a dual aspect to front and rear and bedroom four is a single size room with window to the front. 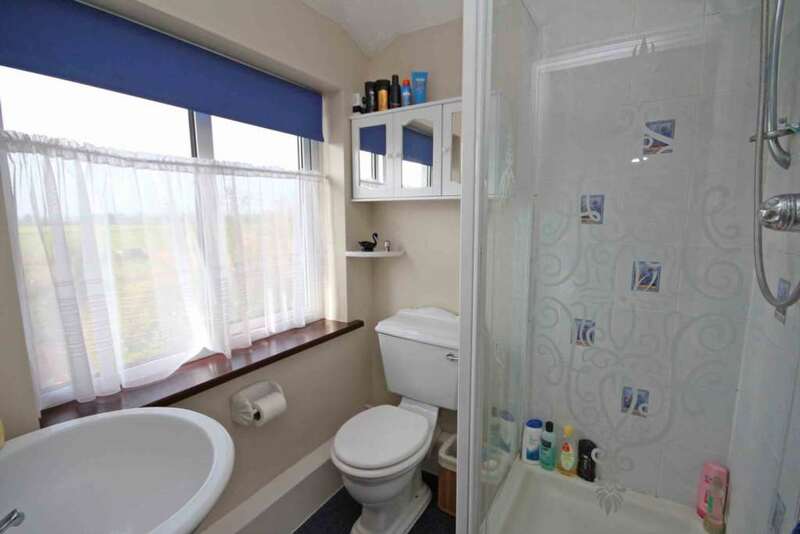 There is also a family bathroom with bath and shower cubicle. Externally there is a gravelled front garden providing parking, an integral garage/workshop, gated side access leads to the rear garden which measures approximately 130ft in length, to the rear of the house is a patio and decking area leading onto a large expanse of lawn with shrubs and a fine magnolia tree, the garden is fenced and faces an ideal south/west aspect.